As a Qualitative Research Analyst, Emily explores what drives consumers and translates those findings into actionable strategies for clients. She supports Kelton’s Qualitative and Cultural Insights teams in all stages of project work. Emily studied psychology and art and art history at Colgate University before receiving a Master’s in American fine and decorative arts from Sotheby’s Institute of Art, where she focused her research on incorporating cognitive science into curatorial practices to better engage typical museum-goers. 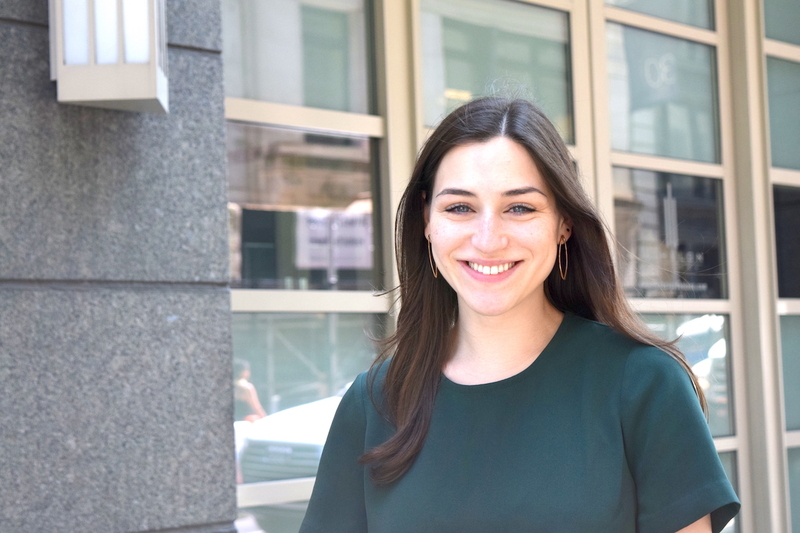 After holding several positions in the art world—and just prior to joining Kelton—she tackled this interest in connecting cultural institutions to their audiences as a member of the strategy team at LaPlaca Cohen. While she will always have a soft spot for arts and culture, Emily now turns her focus toward helping a wider variety of organizations and companies in order to address more of her passions. When she’s not working, Emily spends time in and around her native New York making art, playing video games, accumulating trivia knowledge and fun facts, trying new restaurants, and dog-spotting. She also hopes to start building furniture.